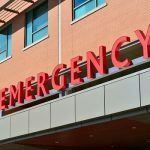 A three-vehicle crash along State Route 99 that occurred in the early evening hours of December 14, 2018, left at least one person with injuries. The accident happened along State Route 99 northbound, just south of the Fruitridge Road off-ramp in the southern part of the city. Authorities with the California Highway Patrol (CHP) reported that debris blocked the middle lanes of the highway. It is unknown how long traffic was backed up while the accident scene was investigated, and the vehicles and debris were removed. The accident happened at about 6:30 in the evening and involved a Subaru Outback, Isuzu SUV and Ford pickup truck. The CHP reported that all of the vehicles were over on the right-hand side of the road with debris blocking the middle lanes. One of the individuals involved in the collision suffered injuries. 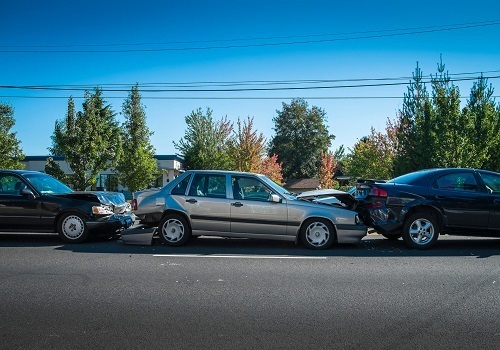 Careless drivers are the cause of almost all motor vehicle collisions. While many end up with minor injuries or just property damage, serious injuries and fatalities can also occur. Drivers and their passengers who are injured due to the negligent actions of another motorist or a poorly maintained or designed roadway can obtain fair compensation to pay their medical bills, lost time from work and the pain and suffering they have experienced. Speeding not only increases the likelihood of an accident but the severity of a crash. Distracted driving such as talking or texting, eating or drinking, accessing GPS and other behaviors can cause a crash. Drunk or drugged driving has been proven to adversely affect an individual’s ability to react quickly. It also, slows reflexes, affects vision and clouds judgment. Reckless driving such as running a red light, changing lanes without looking or tailgating are all behaviors that can lead to a crash. Driving while fatigued can be caused by staying up too late the night before, doing shift work or taking medications that make one sleepy. An experienced car accident lawyer helps by explaining what options are available to recover these damages. 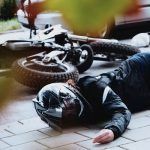 A lawyer can also build a strong case for compensation by compiling all the evidence in the crash, in some situations using accident reconstruction and expert witnesses so the injured person can be compensated fairly for his or her injuries. I’m Ed Smith, a Sacramento car accident lawyer. Being injured by a negligent driver can leave you with financial stress that isn’t necessary. 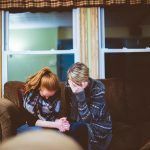 If you or a loved one was injured in this way, I would like to offer you free and friendly advice about what options you may have to recover compensation to pay those outstanding bills. Please call me at (916) 921-6400 locally or at (800) 404-5400 if you are calling from elsewhere in Northern California. I can also be reached through the online contact form at AutoAccident.com. Million Dollar Advocates, a forum I belong to, was set up to recognize trial lawyers who have obtained in excess of $1 million for a client through a verdict or settlement. 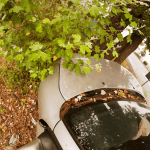 In my 36 years as an injury lawyer, I’ve been honored to have helped many Sacramento and Northern California residents to obtain fair compensation for traumas such as brain injuries, all types of car accidents and cases involving wrongful death.